Image by CIFOR | Flickr. 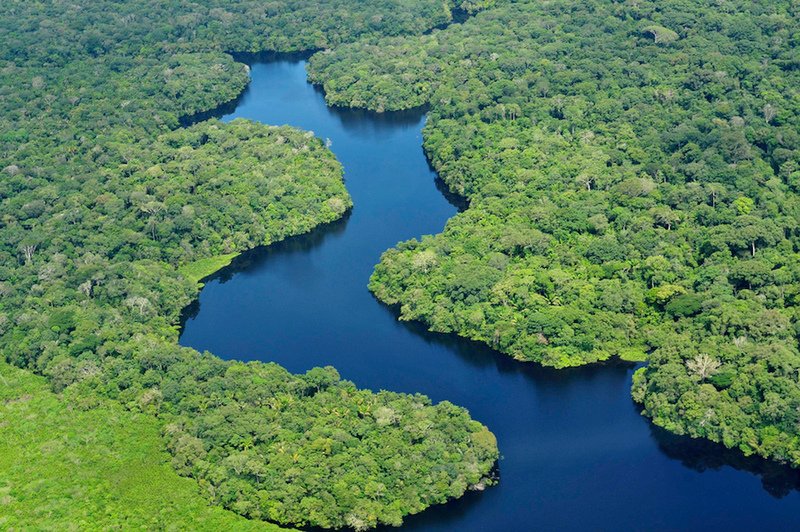 Brazil’s president Michel Temer has opened up a vast national reserve in the Amazon, larger than the size of Switzerland, to mining and mineral exploration, as part of a broader plan to fuel economic activity in the country. The presidential decree, published Wednesday in the official government gazette, abolished the protected status of the National Reserve of Copper and Associates (Renca), which straddles the northern states of Amapa and Pará. The area, covering 46,000 sq. km (17,800 sq. miles), is thought to be rich in gold, iron ore, copper and other minerals. The exploitation of those riches is expected to help Brazil speed up its recovery from its worst recession on record. Foreseeing criticism the move would trigger among environmentalists, the government noted that only a third of the area (or 30%) will be effectively opened up to mining, adding that lifting Renca’s status of protected area does not cancel other protections for native vegetation and indigenous land in the area. Eliminating certain protections in the area, the government says, will normalize the claims of squatters who have illegally occupied lands inside Renca, usually for running cattle or mining operations. The destruction caused by those illegal activities was one of the major drivers of a 29% increase in deforestation in Brazil last year. The decree comes on the heels of a series of polemic changes introduced to the country’s mining code last month. Together with updating the country’s legal framework for mineral exploitation, the package of three presidential decrees issued in July hikes royalties by as much as 80%. The changes, which include some reduction of bureaucracy through the creation of a National Mining Agency, are being perceived as a “missed opportunity” to make material changes to ease financing, encourage investment and optimize procedures in the mining sector, Adriano Trindade, a local lawyer specializing in mining regulations from Pinheiro Neto Advogados, told MINING.com. 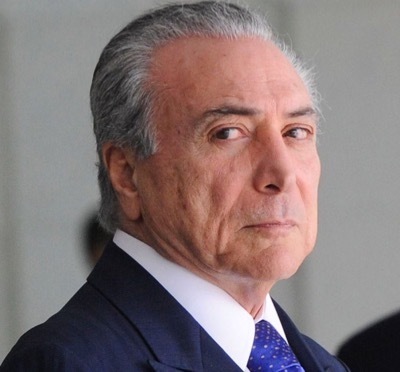 A decree from President Michel Temer (above) published Wednesday abolished the protected status of Renca — the National Reserve of Copper and Associates. While the expert acknowledges the decrees include a few positive changes such as the increase of exploration term from three to four years (extendable for another four), and the possibility of continuing with exploration work once the exploration license expires. But for Trindade, those points are not enough to shore up government finances. The lawyer is also critical of the way the changes are coming into effect. “Instead of sending one (or three) bill to the Congress, which would be reviewed, discussed and approved before entering into force, the President enacted three Provisional Measures (MPs) that are in force immediately from the date they are enacted,” he noted, adding the interim rules still need to be reviewed and approved by Congress within a 60-day term. Lawmakers, however, are entitled to delay the decision for another 60 days. It’s also helpful in his opinion that mining in indigenous reserves will be restricted, since the government has still to come up with regulations for mining activities in those lands. “Above all, I see the move as a good political message and an opportunity to investors,” he concluded.